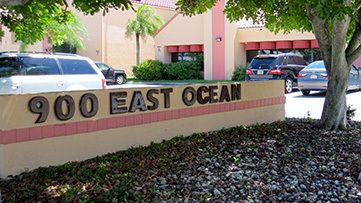 Remote Business Help, LLC is delighted to announce its new office location in sunny Stuart, Florida. At Remote Business Help, turnkey Customer Support Specialists assist smart business owners, start-up companies, entrepreneurs and freelancers with new business development, customer retention and related tasks of running business. They make and take calls that get results… From lead conversion to customer retention, plus many business projects that need attention. Whether you need help with phone calls, office tasks or web presence, we’ve got your back! Copyright © 2019 RemoteBusinessHelp.com. All rights reserved.